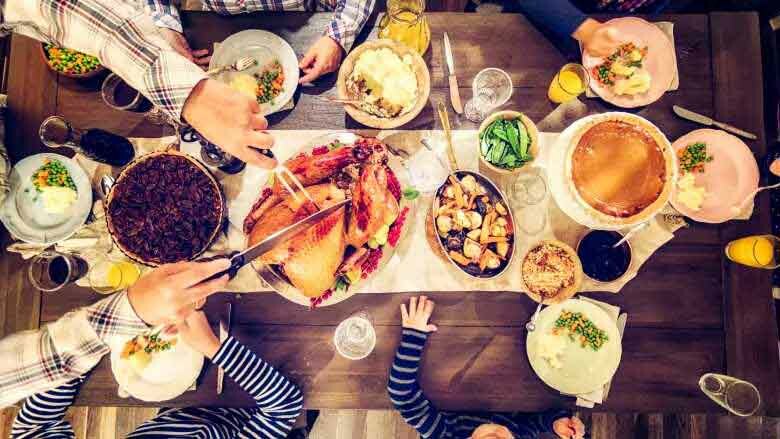 After gathering with family and friends for Thanksgiving, by now you might be eating your second or third turkey sandwich! 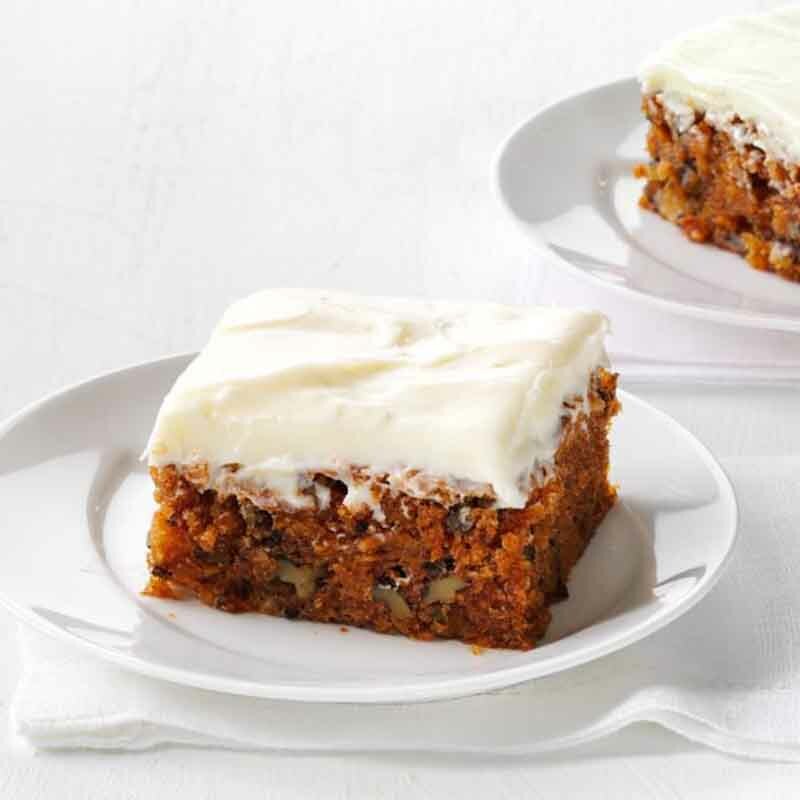 Why not use up your leftovers with these five easy post-Thanksgiving recipes? Too much leftover bird? 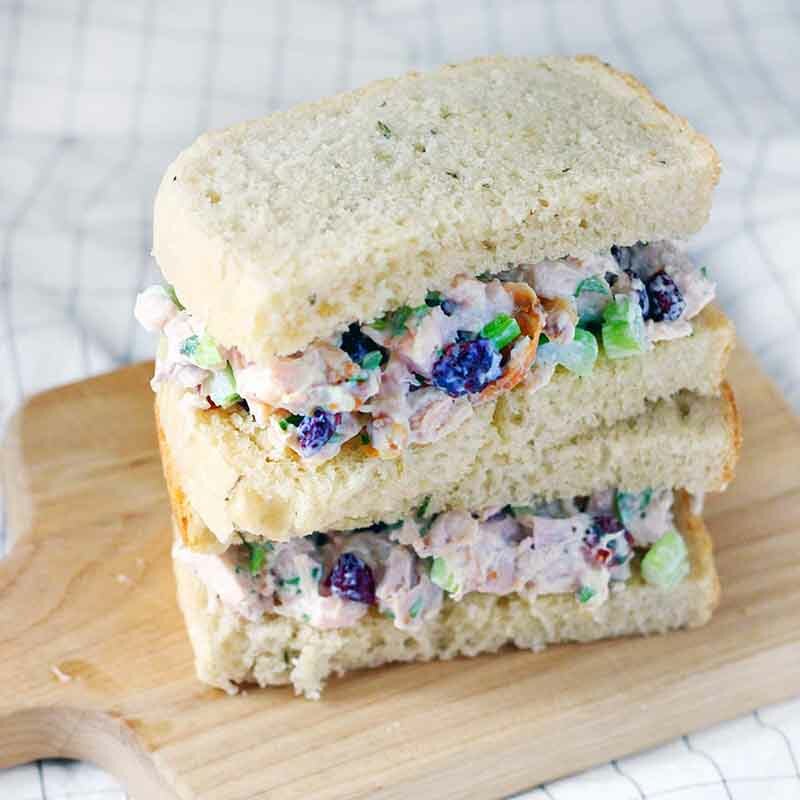 Mix it up with this turkey salad sandwich! Maybe you have mounds of mashed potatoes? 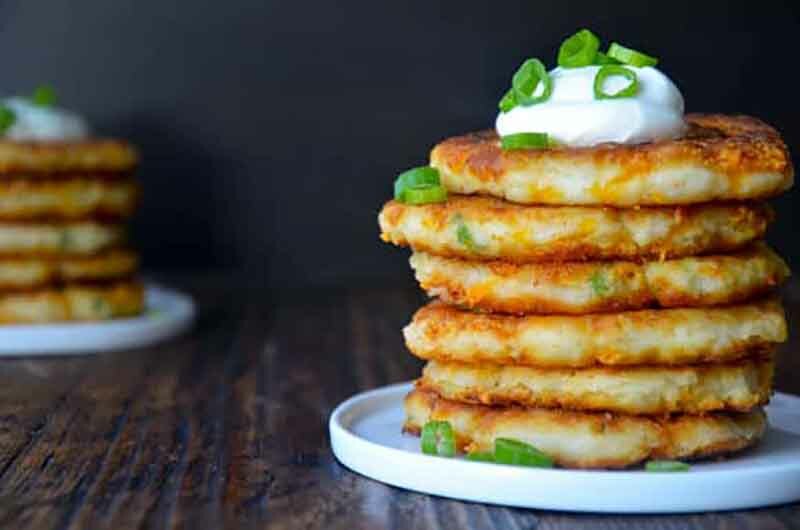 Switch it up and make breakfast for dinner with this potato pancake recipe. 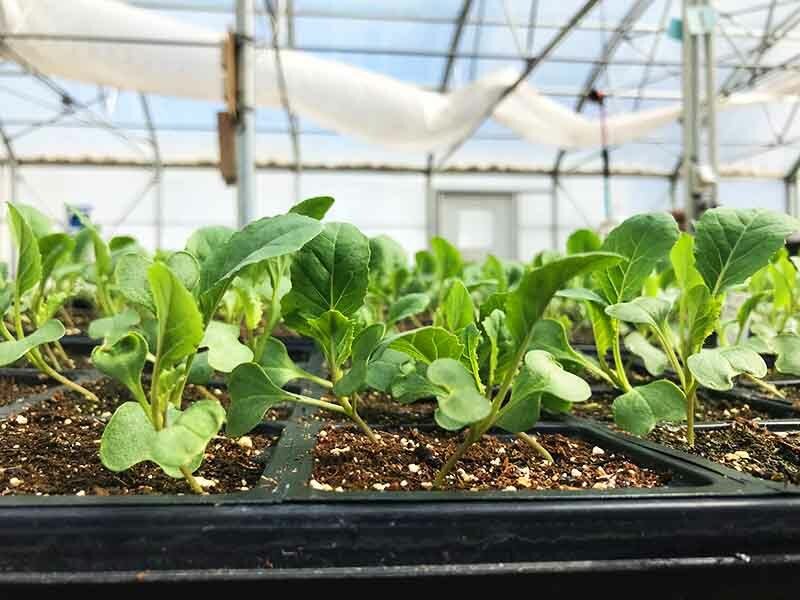 Do you have garden greens overflowing? 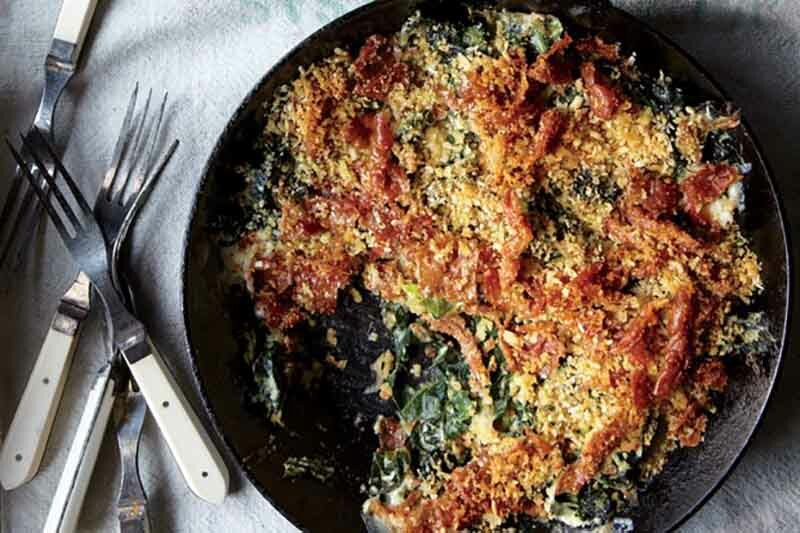 Try this Collard Green Gratin with leftover collards, kale or swiss chard! 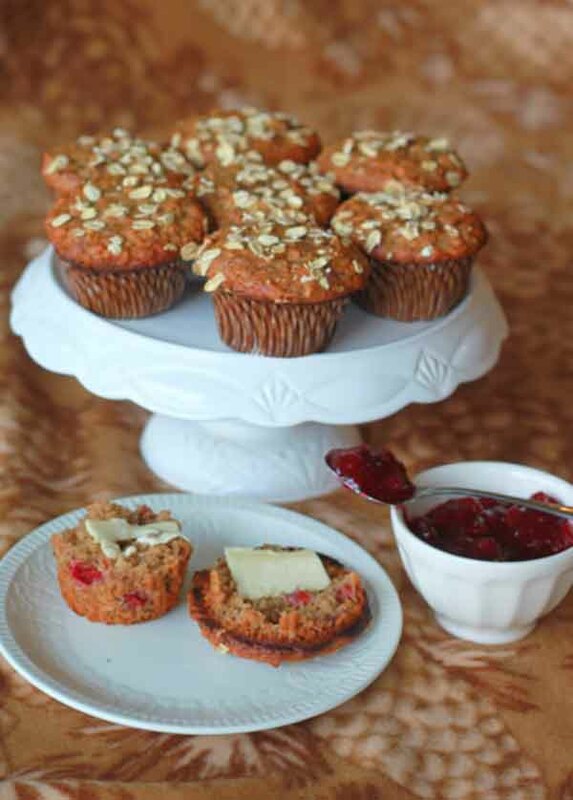 And why not mix up dessert with these Leftover Cranberry Sauce Muffins or Sweet Potato Cake recipes? 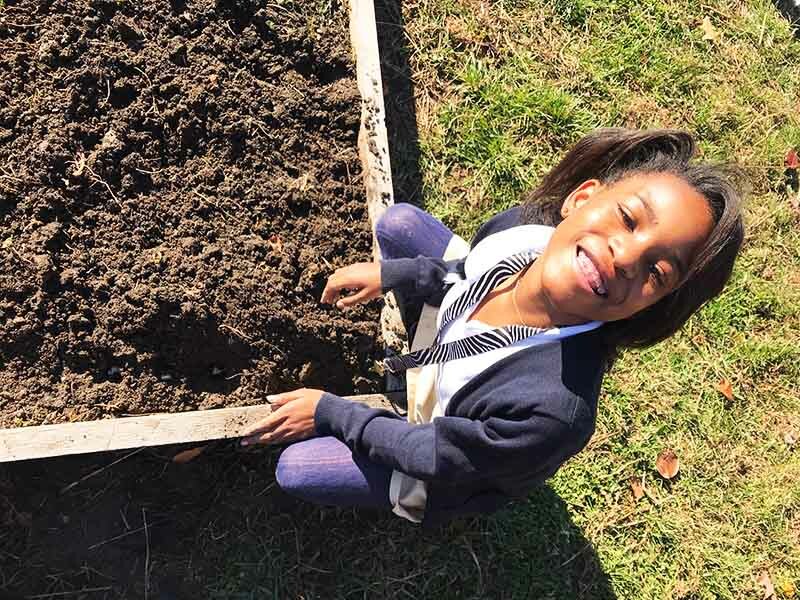 Enjoy these recipes and make sure you share a photo if you try one of them out! Previous Story6 Thanksgiving Mains for the Vegetarians at the Table!